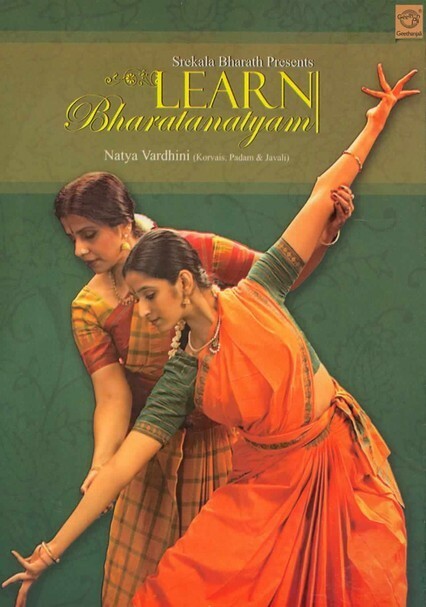 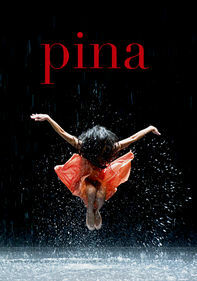 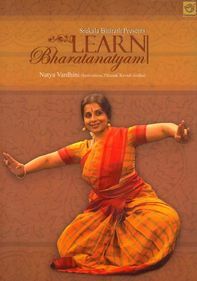 Learn the movements and expressions of one of India's oldest and most revered dances with this intricately structured instructional guide led by award-winning choreographer and K.J. 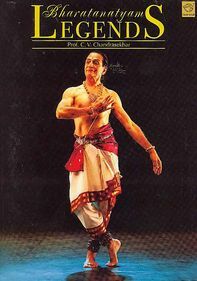 Sarasa disciple Srekala Bharath. 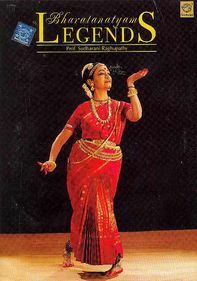 Divided into multiple sections designed to cover each element of the poetic dance, the program includes the chapters "Padal Adavus," "Utplavanam Adavus," "Thattumettu Adavus," "Behas," "Rasas," "Gaits" and "Abhinaya, Padam and Javali."